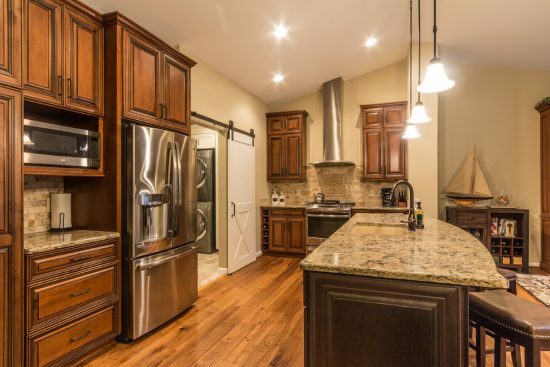 Are you going to decorate your new kitchen or remodel your existing one? 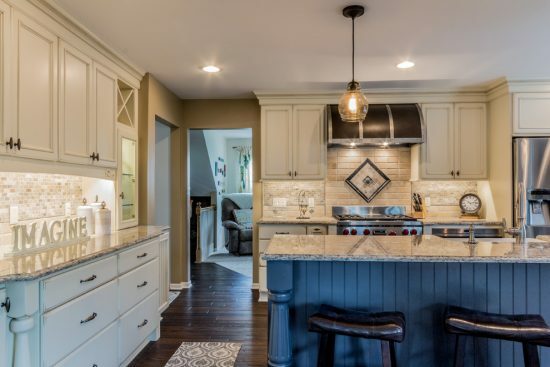 The tips to choose your traditional or modern kitchen colors inspired from the projects of Dream Kitchen team members will certainly fascinate you. 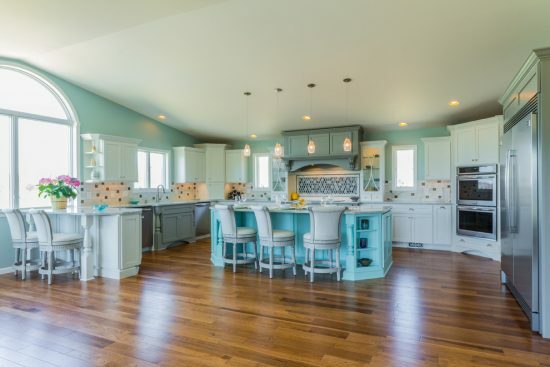 To define the perfect colors for your kitchen, you should define the mood you need to create such as such as relaxing, airy, energetic, timeless, dramatic, or luxurious. 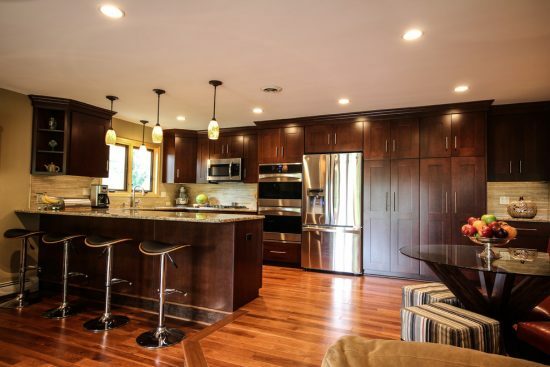 After you define your favorite color pallet, you can choose your cabinets, countertops, backsplashes, floor, and appliances. 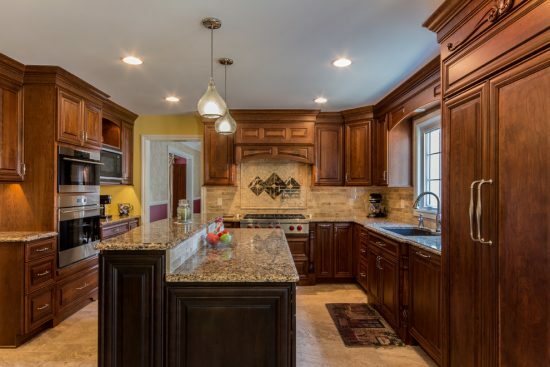 The dark colored cabinets with light natural stone countertops and warm-colored wooden floor or natural earth tone tiles will provide your kitchen a dramatic and warm feel. 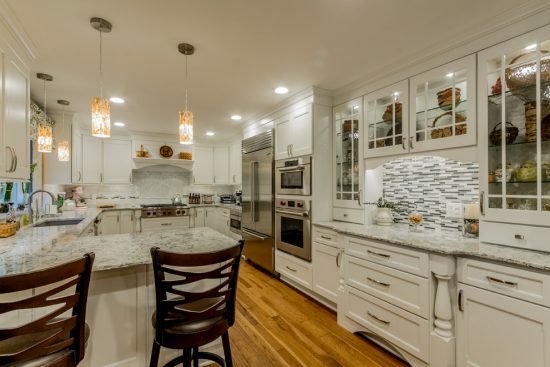 The neutral colored appliances such as stainless steel refrigerators, white or black ovens, and black induction cooktops will match any mood and style and provide the place an ultimate function. If you need to provide the place a pop of color, the colorful mosaic, glass, or ceramic tiles will be an ideal option. 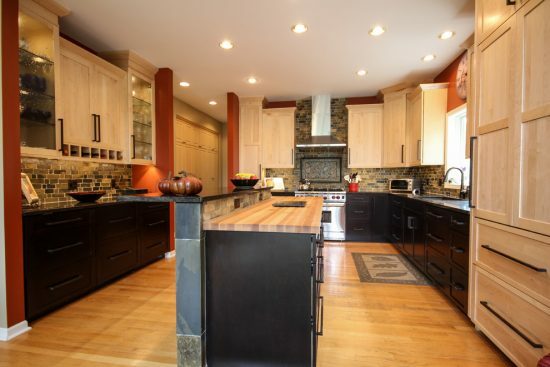 Your kitchen wall color should reflect your personality even if it will be a bold red or a crazy mixture of colors. Instead, you can use an artwork with your favorite color as an inspiration and coordinate the colors of your kitchen elements accordingly. To choose the perfect shade of the intended color, it will be a great idea to test it in different lighting effects and make use that it will fit the colors of the place. 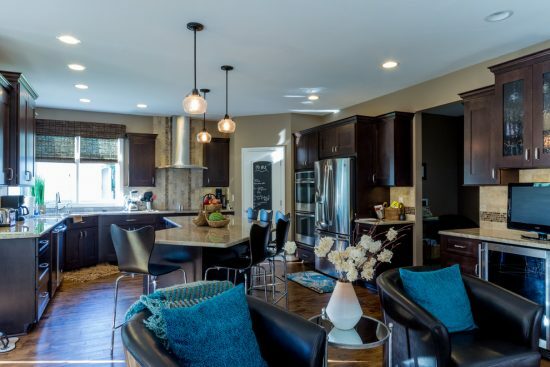 The team members of Dream Kitchens apply such color coordination techniques in several projects such as Pat and Beth’s kitchen, as they use white and cream cabinets and countertops with walnut floor and brown and blue accents. In Pet and Brenda’s kitchen, the designers use a touch of green backsplashes and yellow walls along with the warm colored kitchen.